If you or your loved one suffer hearing loss or tinnitus after using government issued combat earplugs during your service, submit your information now. Were you or a loved one a member of the U.S. military? 3M™ Combat Arms™ Earplugs lawsuit is not against the government or the armed services and does not affect disability benefits. Manufactured by 3M™ and its predecessor, Aearo Technologies, Combat Arms™ Earplugs model #CAEv2 were meant to provide normal hearing while protecting eardrums from gunfire and explosions. 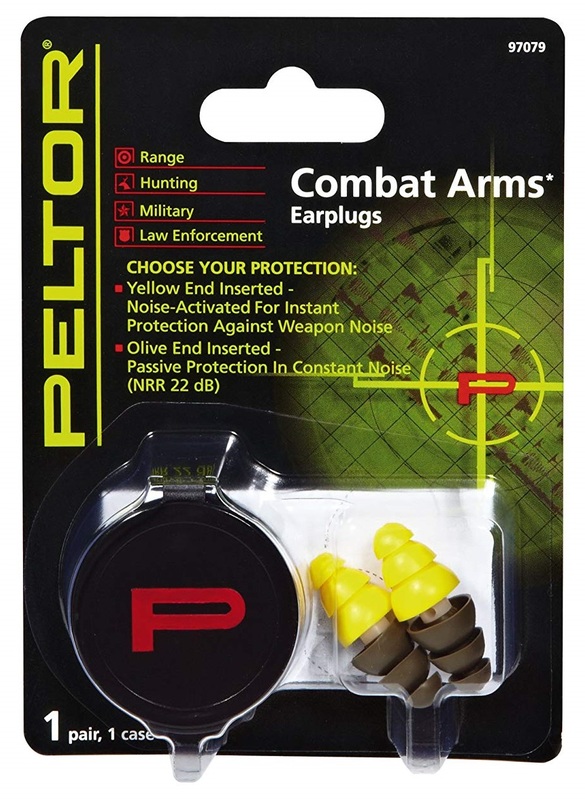 These special protective earplugs "Designed to meet the unique demands of the Armed Forces", says manufacturer 3M™. 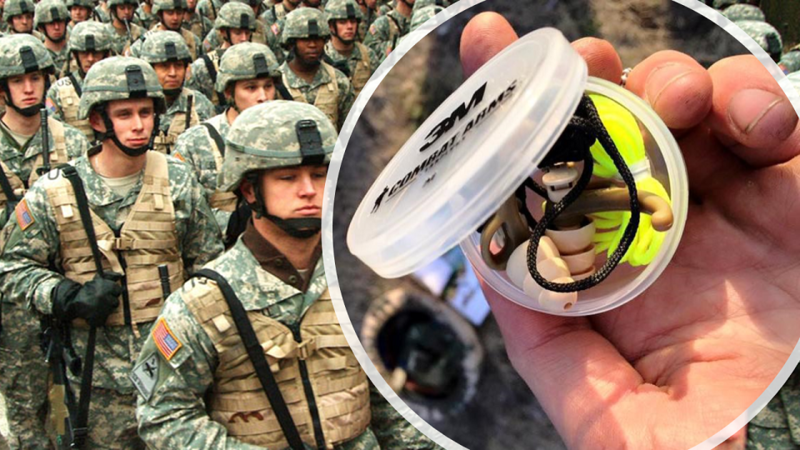 "The level-dependent technology used in the earplug has been tested and found to be protective up to approximately 190 dBP for outdoor exposures (sufficient to cover most of the weapons in the military inventory.)" Veterans nationwide have suffered total or partial hearing loss and tinnitus associated with 3M™ Combat Arms™ earplugs, which were used by the U.S. military in combat zones. 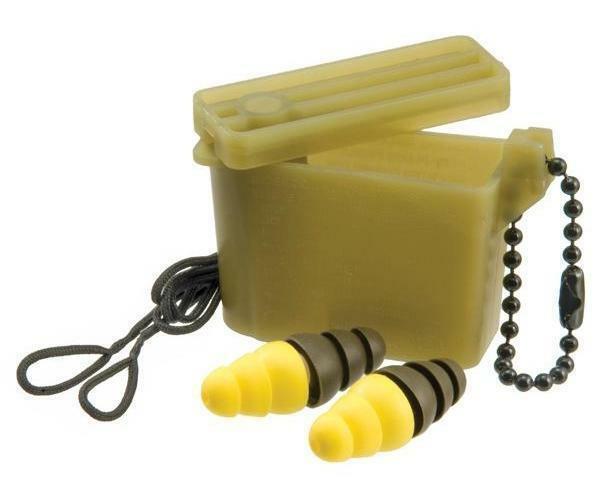 The now discontinued model of Dual-Ended Combat Arms™ earplugs was standard issued equipment for soldiers deployed to Afghanistan and Iraq between 2003 and 2015. Within 12 years, millions of dollars’ worth of Combat Arms™ earplugs were distributed to thousands of U.S. troops by the U.S. Defense Logistics Agency – who did not know about their defects – putting these men and women at risk for permanent hearing loss or impairment. 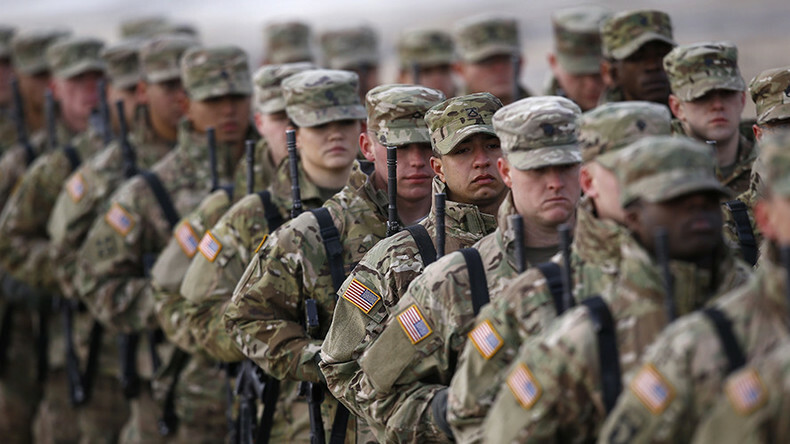 "Hearing problems — including tinnitus, which is a ringing, buzzing, or other type of noise that originates in the head — are by far the most prevalent service-connected disability among American Veterans." A recent VA study reported that more than 2.6 million veterans are receiving disability compensation for hearing loss and tinnitus. 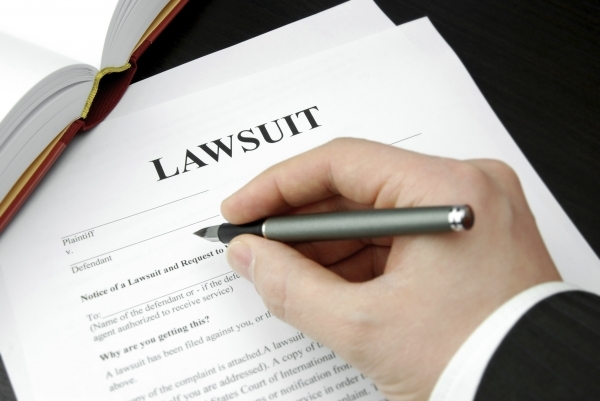 Do you qualify to file a lawsuit? The settlement announced on July 26, 2018 resolves allegations that 3M™ violated the False Claims Act by selling defective earplugs to the U.S. military. Specifically, the United States alleged that 3M™, and its predecessor, Aearo Technologies, Inc., knew that the CAEv2 earplug model was too short for proper insertion into users’ ears and therefore did not perform well for certain individuals. 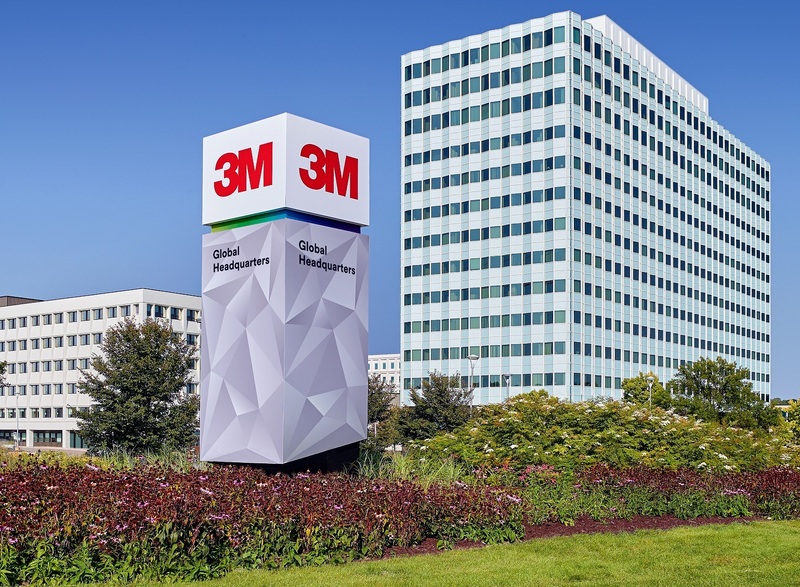 The United States further alleged that 3M™ did not disclose this design defect to the military. If you or your family member, who served in combat zones and were issues earplugs by U.S. Military, suffered hearing loss, you may be entitled to significant financial compensation. If you qualify, we will connect you with an experienced attorney, who specializes in dealing with such cases. Our attorneys provide free consultations to those who qualify. Call now to see if you qualify for a free consultation. Operators are available 24/7. If you meet the requirements for a Combat Arms™ earplugs lawsuit, you may be eligible to receive financial compensation, after the lawsuit has been resolved. 3M™ Combat Arms™ is a registered trademark by 3M Company in ST. PAUL, MN, 55144.